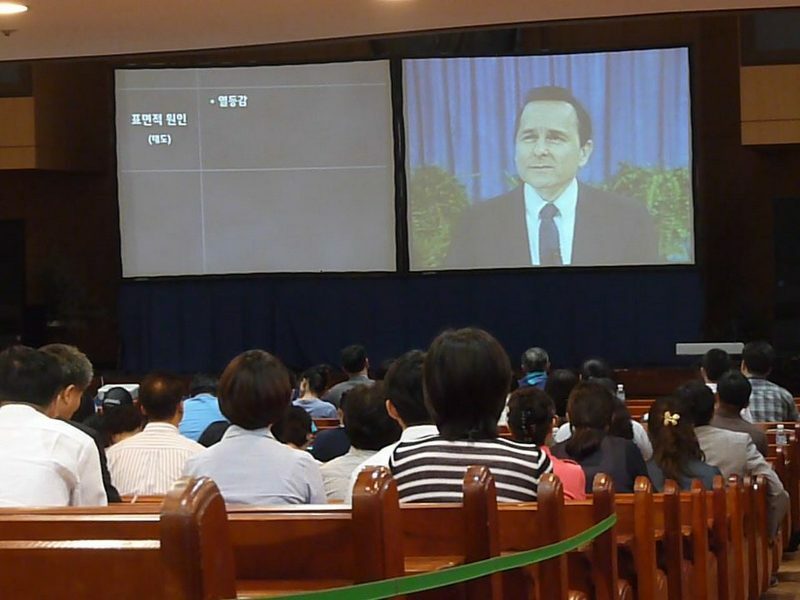 Nine months have quickly passed in Korea and Mongolia, and in our final week in Korea we had the great joy of seeing the culmination of thousands of hours of work by our Korean staff over more than two years as they worked to complete a full Korean translation of the Basic Seminar. Attending a Basic Seminar in Orange County, CA as a young man in his late twenties, Mr. Hwang saw the great spiritual value that this seminar could bring to the people of Korea. 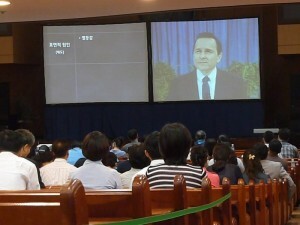 It was there that he first had the vision of translating this seminar into the Korean language. Now, exactly twenty years later, Mr. Hwang had the joy of seeing this dream become reality. 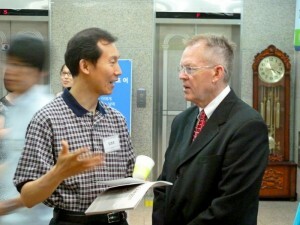 Among the attendees I was thrilled to see the senior pastor and two others from the church in Jeju Island that Mr. Moon and I had gotten to know during our memorable visit last January. They enjoyed the seminar very much, and hope to host one at their church in December. May the Lord bless the seeds of truth that have been sown in the hearts of the attendees, and may the application of God’s Word bring great blessing to their lives and families.